Religious or not, you have to admit that this is NOT a coincidence. Personally, I am a devout Christian, so this thrills me to no end. Plus, I’m a big archaeology fan. It almost became my vocation. 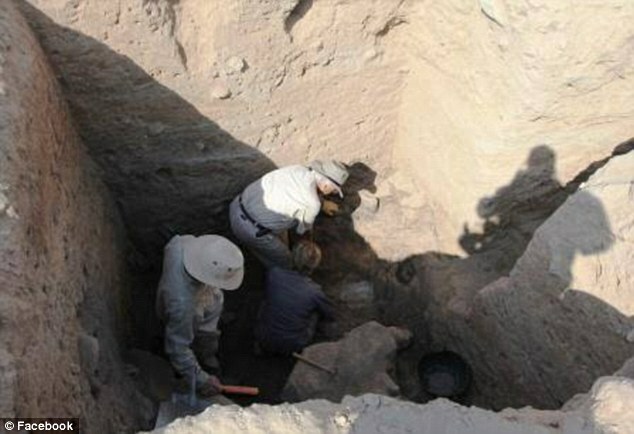 Two years ago, researchers actually found the remains of the city of Sodom. Sodom and Gomorrah are the two cities in the book of Genesis infamous for sin in the Bible that were destroyed by God. These scientists say it was a meteor. Me, I’m going with God, but that’s just me. They searched for the city for decades. 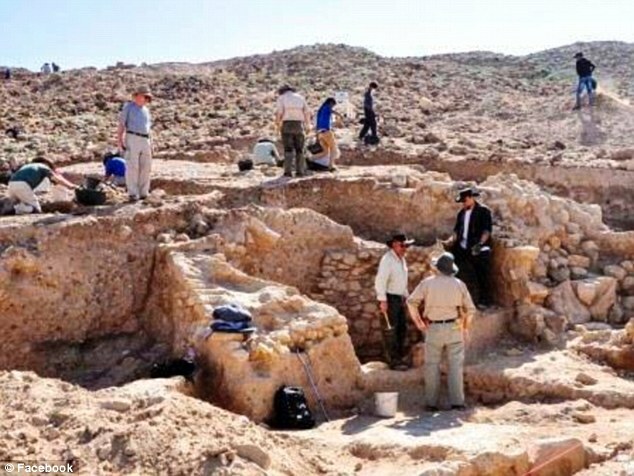 Experts investigating the region of Tall el-Hammam in Jordan believe the remains of a ‘monstrous’ Bronze Age city match the Biblical description of the city destroyed by God. 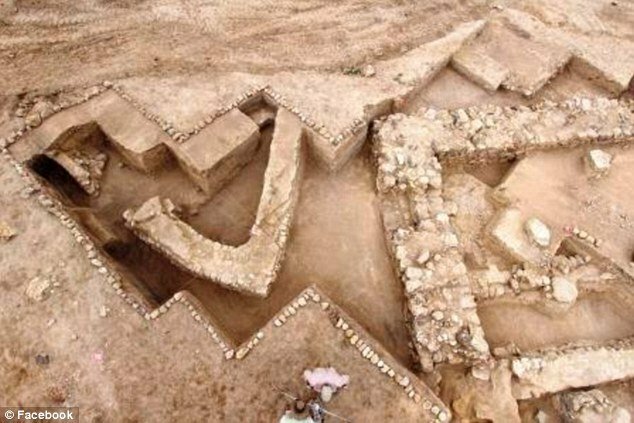 This city would have been the largest in the region, just as it was described in the Bible. 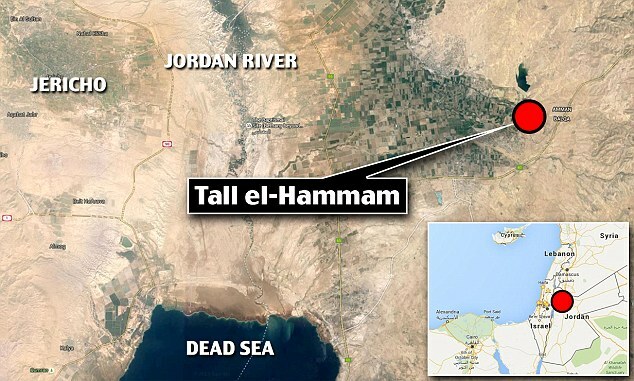 It sits to the east of the River Jordan and dates back to between 3500 and 1540 BC. Christians believe that the inhabitants fled the city as the wrath of God came down on it. Scientists say it was abandoned for unknown reasons. Both Sodom and Gomorrah were situated on the Jordan River plain. They were just north of where the Dead Sea is now located and are described in the Bible as being plush, green and well-watered. They were wealthy cities full of sinners. Sodom particularly was a very large city that was referenced throughout the Book of Genesis and the Bible. It was said to straddle a common trade route and was heavily fortified with towers and tall, thick walls. The city was destroyed when not one righteous man could be found within its walls. Tall el-Hammam also dates back to between 3500 and 1540 BC. It fits the description of Sodom and was between five and ten times the size of other cities in the area. 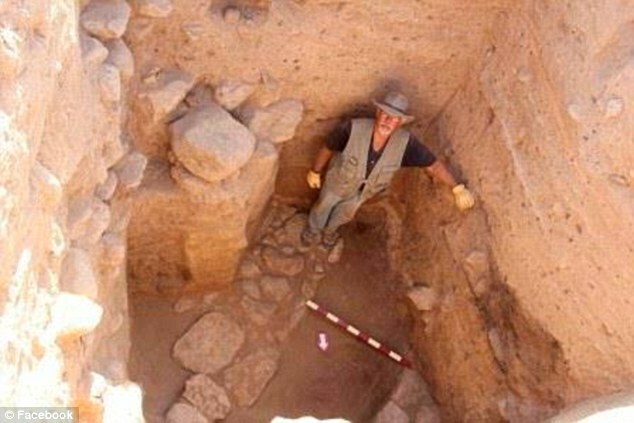 Steven Collins from Trinity Southwestern University in New Mexico, who led the project, said it was a ‘monstrous’ city compared to others in the area from the same period. 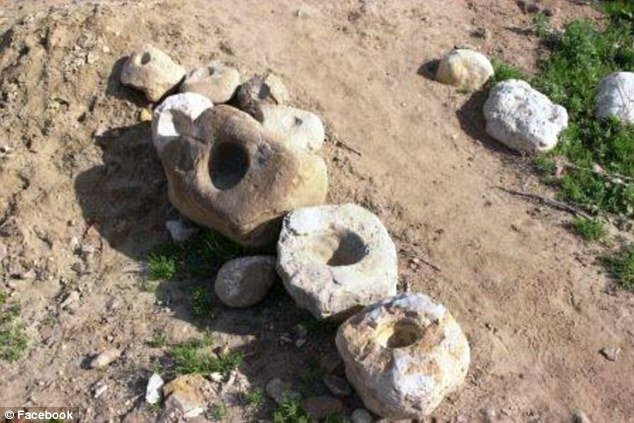 Very little was known about the Bronze Age in the south of the Jordan River Valley, before excavations began in 2005, but the huge city points to a sophisticated society. 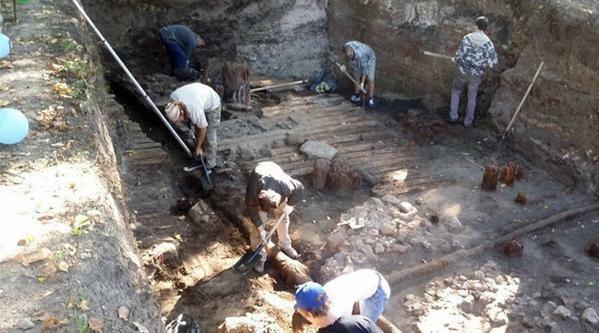 Collins’ teams has found evidence that the city was expanded and given defenses of thick walls and ramparts, including a 17 ft. thick mud-brick wall that was 32 ft. high. It was an expanding city and more fortifications were constantly added. The walls featured gates, watchtowers and at least one roadway. Eventually, that wall was replaced during the middle Bronze Age by a 23 ft. wide rampart with a flat top that doubled as a ring road around the city. The city also fits the description in the Bible of Sodom on the river Jordan and as being a major trade route. The city became an uninhabited wasteland for 700 years after being destroyed. Then suddenly, it started to flourish again as evidenced by a huge iron gate that leads into the city. The destruction of Sodom, along with Gomorrah was recorded in numerous parts of the Bible, including Genesis and the New Testament, as well as in the Qur’an. The Old Testament of the Bible vividly describes the immorality of Sodom and the wicked sinners who lived in the city. It was destroyed by fire and brimstone, much like a meteor would do. Or a volcano, take your pick. Or… the hand of God. Lot, the city’s one good man, was allowed to flee with his family. Lot’s wife was commanded to not look back as they fled… she did and was turned into a pillar of salt. Both Sodom and Gomorrah have since been used as metaphors for vice and homosexuality. 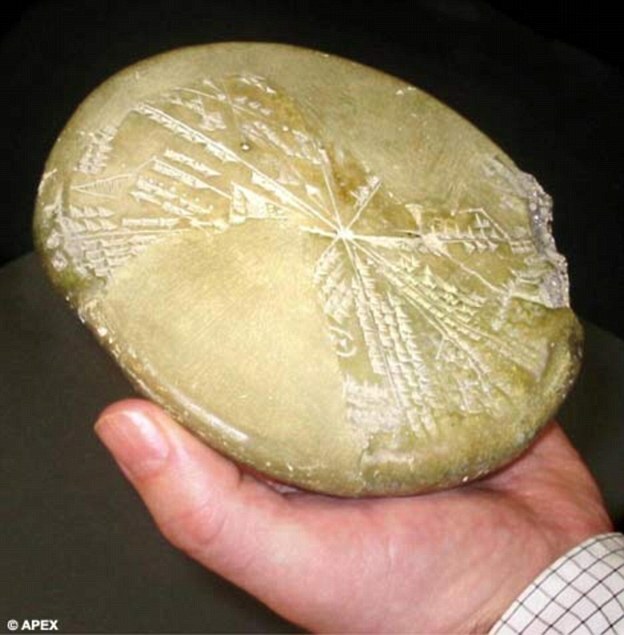 In 2008, a mysterious circular clay tablet (pictured) was identified as a witness’s account of an asteroid that destroyed the Biblical cities of Sodom and Gomorrah 5,000 years ago.